Medical Necessities is owned and operated by David and Niki Baxter, both registered nurses with over 40 years of combined experience in patient care. 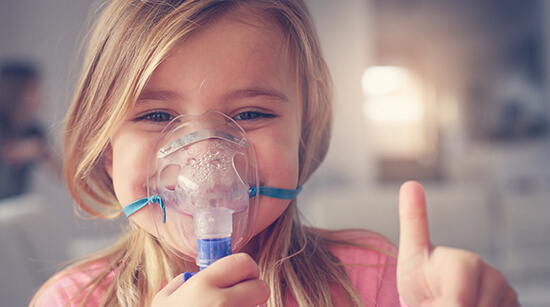 Our company specializes in respiratory care, rehabilitation equipment, home accessibility, and speech assistive solutions. 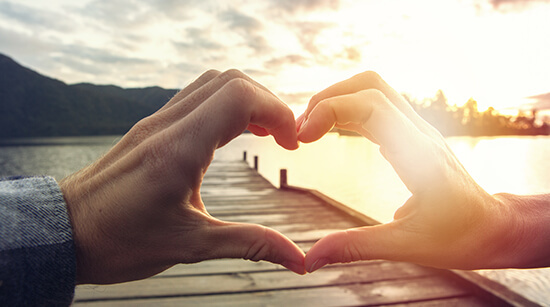 Medical Necessities is committed to providing quality care and service to our patients and referral sources. We utilize the latest technology in order to keep our patients safe and active while at home or traveling. Customer service and satisfaction are our primary concern. Committed to providing quality care and service to our patients. Medical Necessities provides equipment and services for Home Oxygen, Sleep Therapy, Rehabilitation Equipment, and Speech Assistive Devices. 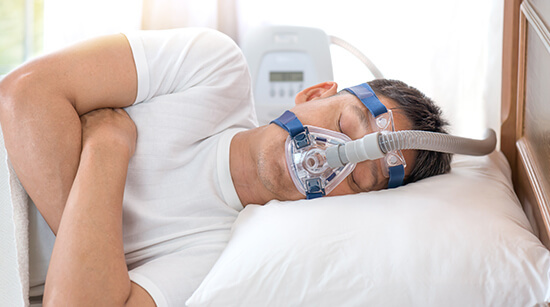 Our patients are often diagnosed with diseases that make breathing very difficult, such as Chronic Obstructive Pulmonary Disease (COPD), Congestive Heart Failure (CHF) or Obstructive Sleep Apnea (OSA). Offer multiple touch options to keep engaged and on therapy.